A member of the VMDO Team since 2003, Robin started in Business Administration working at the front desk before moving into project support. Robin became involved in numerous aspects of the project process and was instrumental in developing a number of currently used protocols including project manual production and electronic document exchange. Robin supports VMDO’s Specification Writer during the construction documents phase as well as project management by maintaining project budget worksheets and staffing charts. 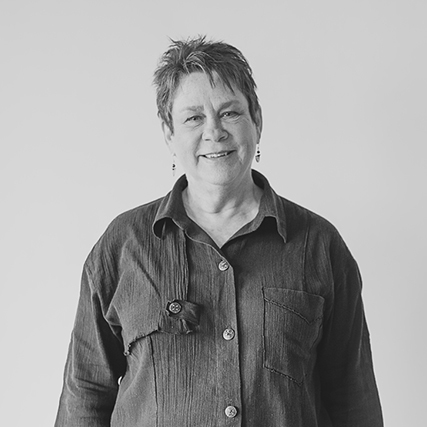 Robin manages our team of project facilitators who provide support across the studios. Robin’s personal interests include fiber art, gardening and photography. Robin is a nurturer at heart. Besides her own two grown children, she is referred to as “Mama” by the VMDO staff.